on the basis of the control and management of its affairs. during the relevant previous year the control and management of its affairs is situated wholly in India. 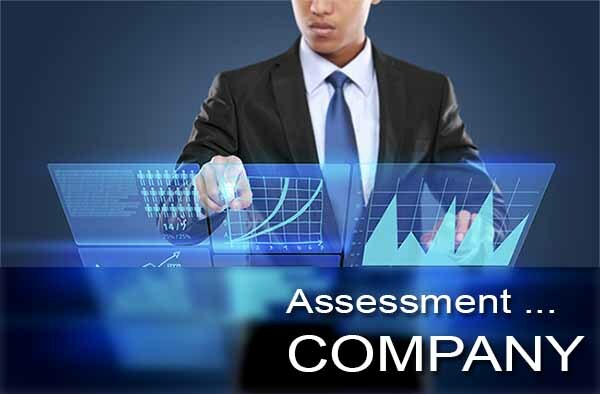 A non-Indian company or a foreign company will be treated as resident of India for any previous year only if the entire control and management of affairs of such company, during the relevant previous year is situated in India. In first case it is incorporated in India and situation of its head office is immaterial, as such it is resident company. In second case though it is incorporated outside India but its control and management is wholly situated in India hence it is resident company. its place of effective management, in that year, is not in India. It means a foreign company whose control and management is situated wholly or partially outside India will be a non-resident company. For example an American company holds 8 meetings in India out of total of 12 meetings held during the previous year such company will be non-resident for income tax purposes for such previous year. 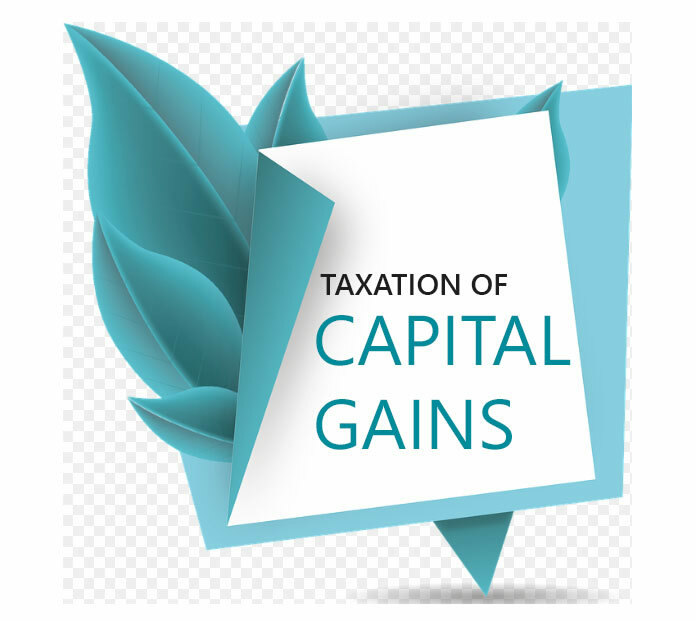 How to Find Out or Calculate Capital Gain in various Special Cases with Exemption of Capital Gains under Sections 54, 54B, 54D, 54EC, 54EE, 54F, 54G, 54GB anf 54H.